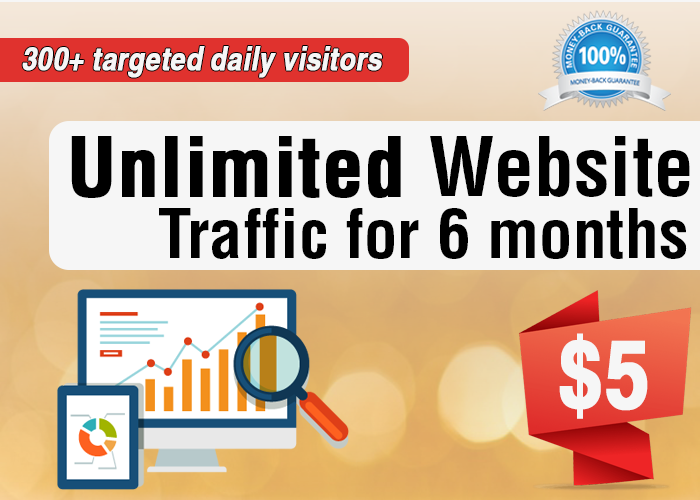 Website Traffic: Social bookmarking is the best way to bring traffic to your website. If your content is worth reading, you may get a lot of attention or you may even start trending on the social profiles. 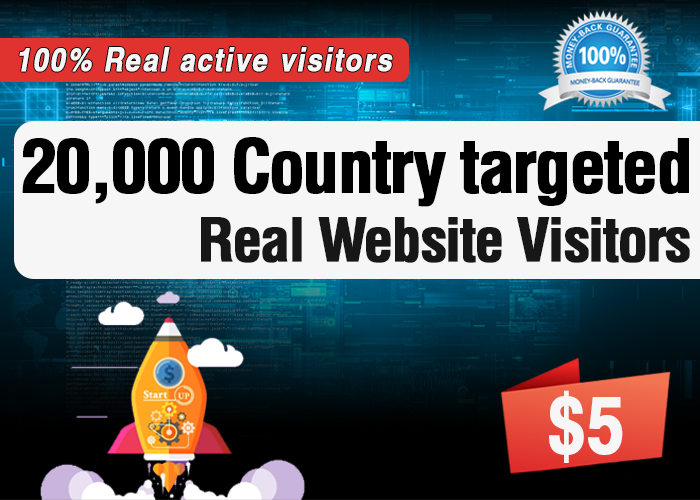 May start getting a good amount of traffic to your website. 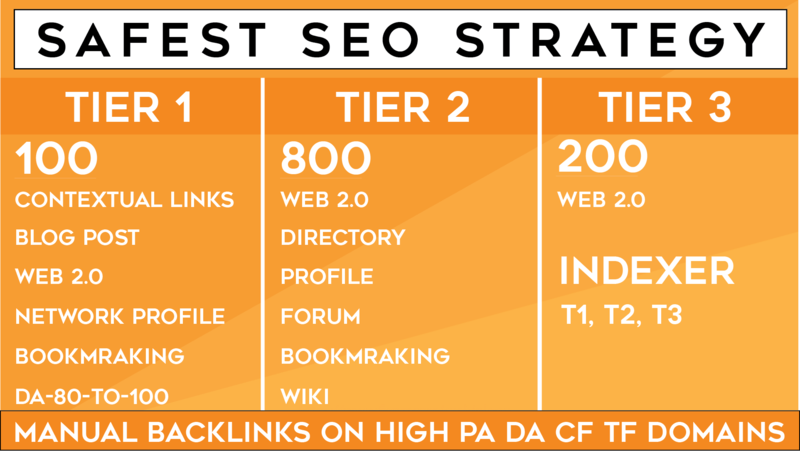 Backlinks: Social bookmarking is the easiest way to build one-way links to your website. 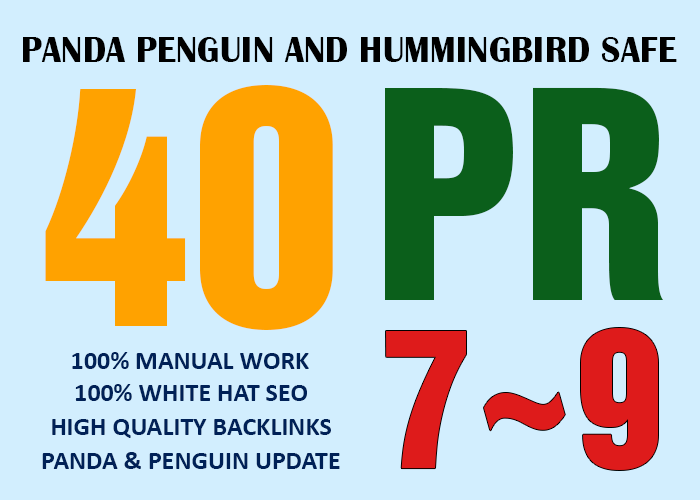 This can have a good impact on your index rate and page rank. Increase Subscribers: If you post interesting content, you may get subscribers to your blogs and articles and more followers to your site. Check the GIG Extras below for Best Deals! For SEO check my other Gigs. Thanks my friend! Very good work! Thanks my friend! Good job! Great Service. Will work again & again. send you sample link. I am interested. Can I see a sample link before placing an order? Please show site examples before I place order? I am interested in buying your service please send me samples! How much you take time to deliver the order? 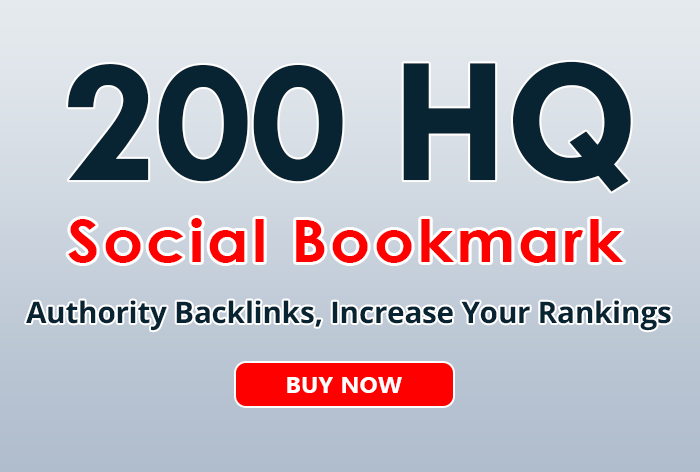 200+ social bookmarks to your site within 3 day is ranked 5 out of 5. Based on 32 user reviews.